What will they make from LEGO next?? 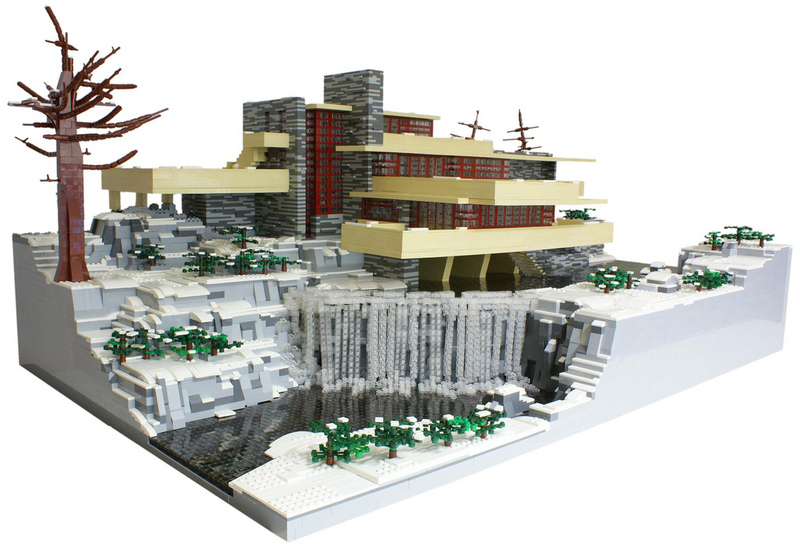 Frank Lloyd Wright’s Fallingwater by Mr. Matija Grguric. He just did an exhibit for the Philly zoo. I was friends with his brother in high school.